A Nigerian man has landed in serious trouble in the United States after being declared wanted for committing a crime in the country. 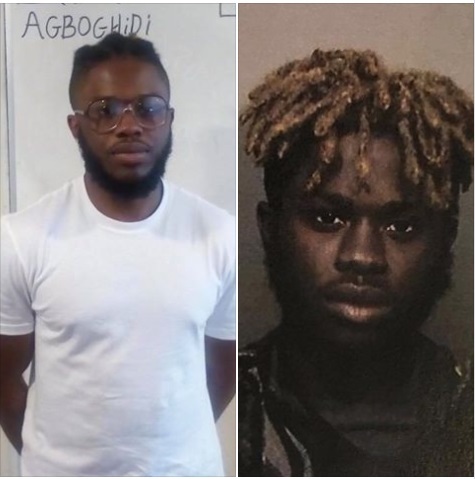 California Police authorities declared the suspect identified as Agboghidi Irabornehi, 24, wanted through the Fugitive Recovery Warrant Division in connection with armed robbery, carjacking, assault with a firearm. The police also offered a $25,000 (almost N9million) reward for anyone who will provide them with information that would lead to the arrest of the Nigerian who has gone into hiding.